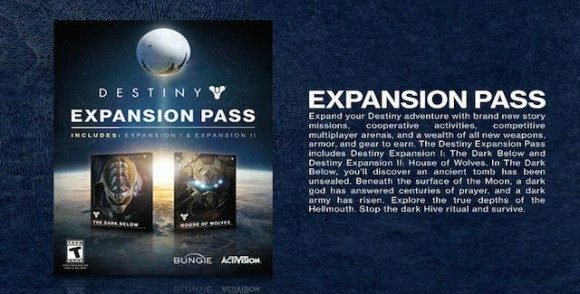 Activision’s half-billion dollar investment, Destiny, will be getting its first expansion pack this December 9. 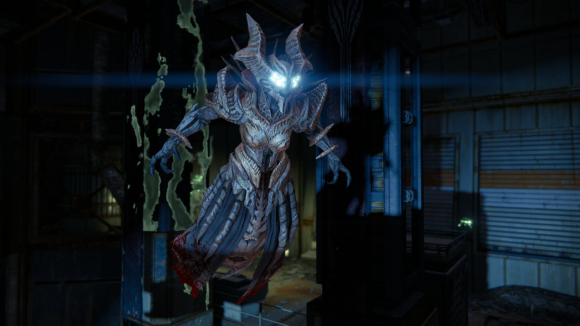 Despite its title, The Dark Below, this expansion’s highly original and unique story revolves around Eris, a mysterious new character who has come to warn everyone that the Hive is looking summon a god named Crota to destroy the Earth. This of course entails new quests and story missions, which will increase one’s Light and bring forth a variety of rewards. Along with that is essentially more of everything Destiny already offers. New weapons, armor and other gear will be introduced, including Legendary and Exotic items, along with an increase of the Light Level cap to 32 and five additional Bounty slots. New maps are also in order, namely Pantheon, an ancient Vex temple that combines large landscapes with tight corridors, Skyshock, an interplanetary defense array with plenty of room for both vehicular and infantry combat, and The Cauldron, a close-quarter area set in a Hive ritual site. New avenues for cooperative play will be introduced as well. These include a new cooperative Strike called The Will of Crota, in which players go up against Omnigul, a new six-player Raid titled Crota’s End, and, exclusive to PlayStation owners, an co-op Strike called Undying Mind and a new exotic weapon. This is a timed exclusive, so Xbox owners can expect it no later than Autumn 2015. The Dark Below can be purchased individually for $19.99 in the US and £19.00 in the UK, but players intending to buy both this and the second upcoming expansion can save $5 and buy the season pass for $/£34.99. So far, Destiny has sold 6.5 million copies across all platforms, making a hefty bit of money for Bungie and Activision despite relatively mediocre reviews.